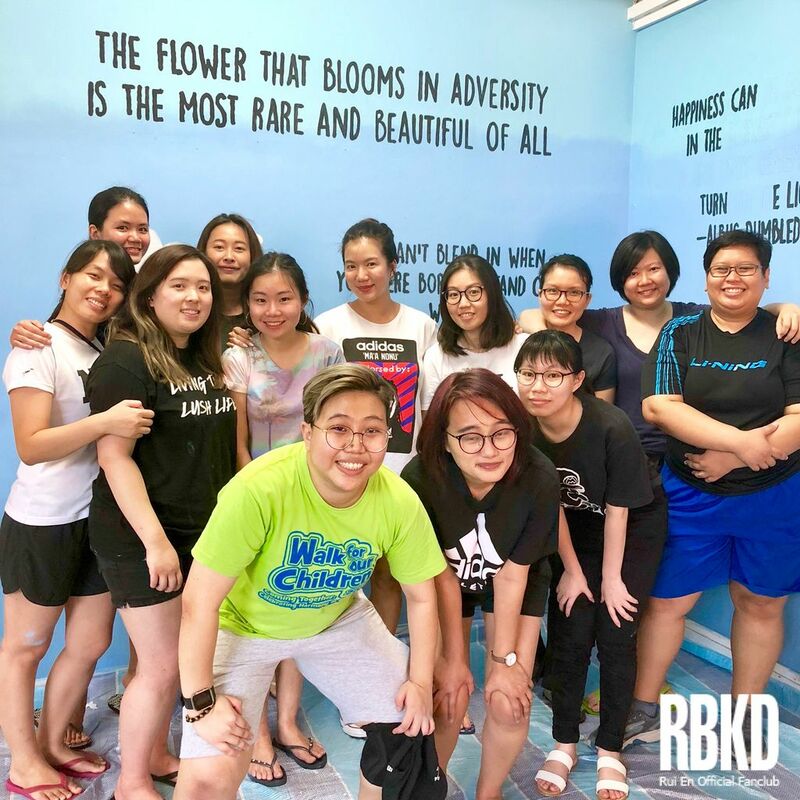 Last Saturday, Rui En & RBKD spent a tiring but fruitful day together, doing mural painting for a VWO partner. 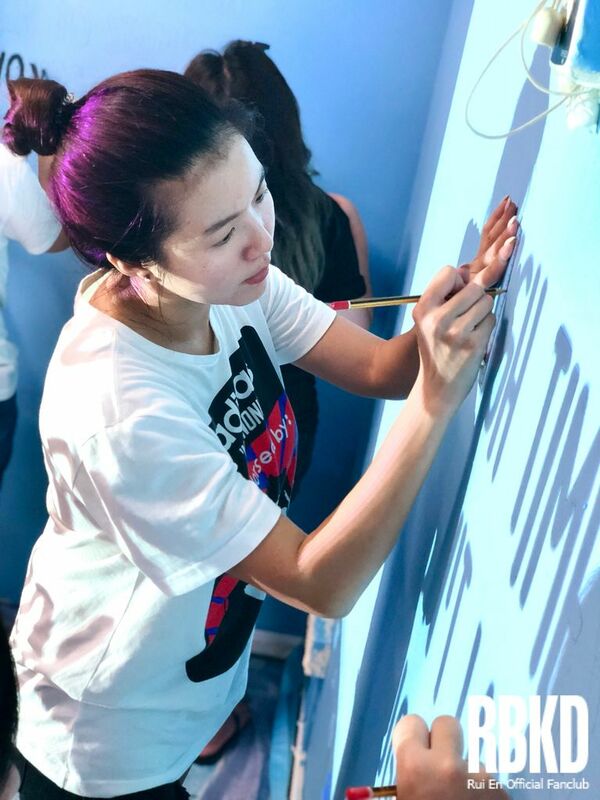 Like Rui En, it was the first time many of us tried wall painting. 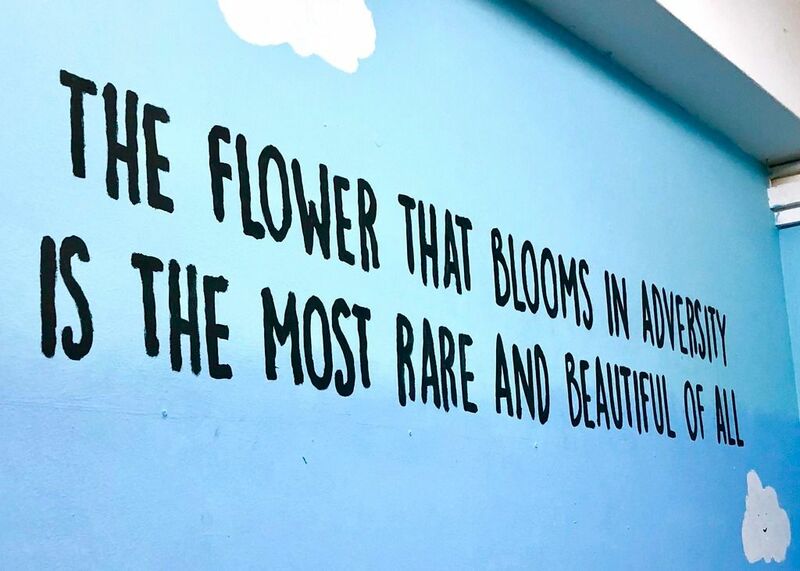 But what we lacked in experience and skills, we made up for it with our dedication and teamwork. 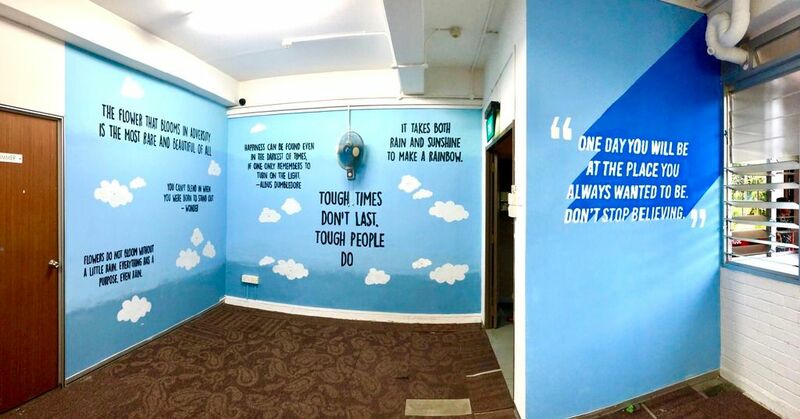 The concept was to paint inspirational quotes against a blue ombré background in the revision room; but we soon learnt that this was much more challenging than single color painting. 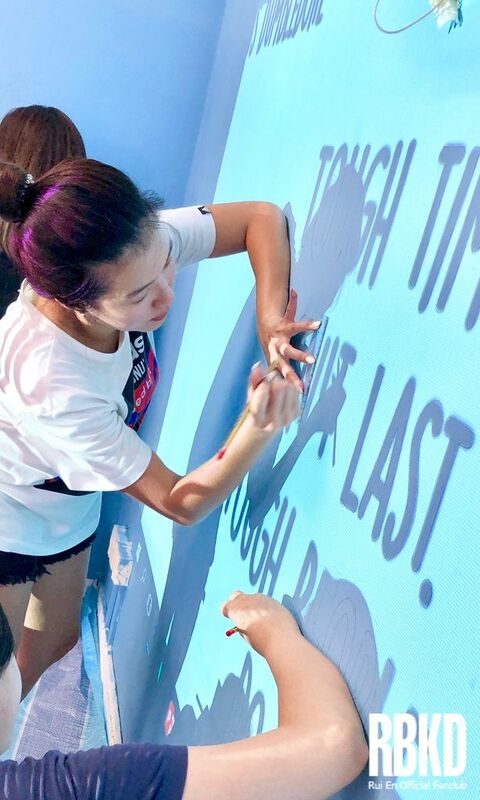 But no matter if it’s squatting down to paint, standing on a chair rested on uneven ground to do outlining or helping to create the ombré effect with sponges, Rui En was there. 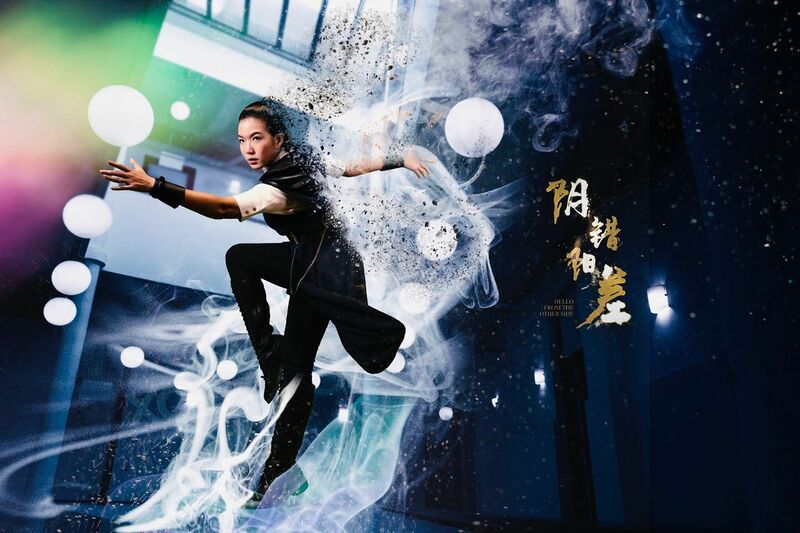 She had requested us to conduct this before her filming commences in September so that she could participate. 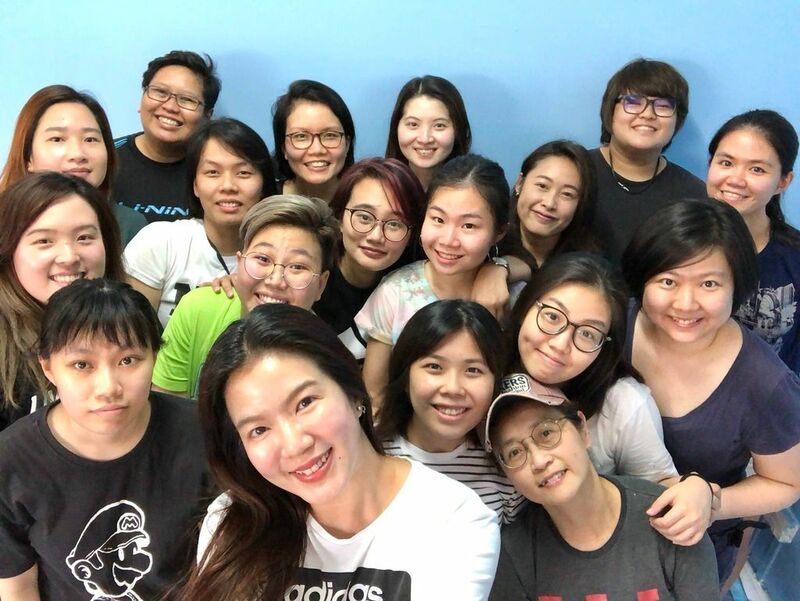 But little did we know Rui En actually has a Muaythai Boran grading examination the next day; for most of us, we were literally so tired beyond words we didn’t even think of venturing out of home. 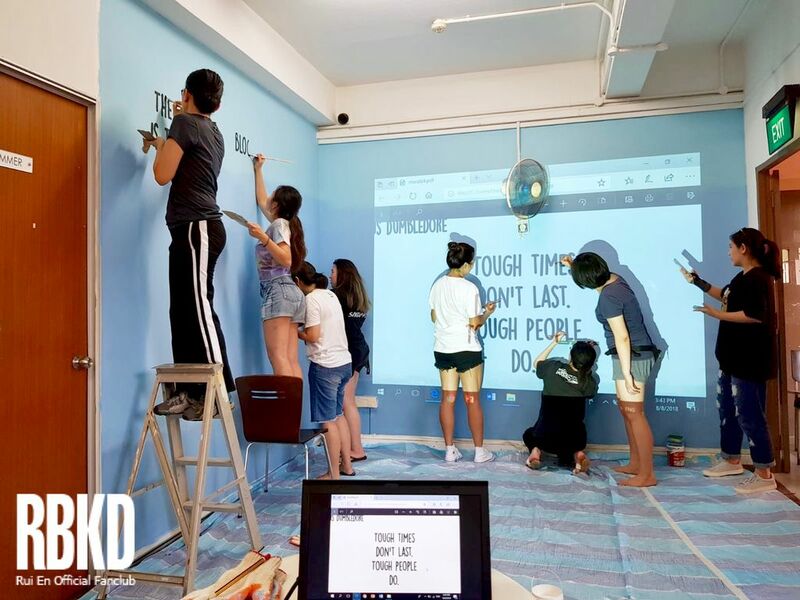 The final product after 10 hours of manual effort was truly gratifying; there was this shared sense of pride and accomplishment to be able to complete this as One RBKD. 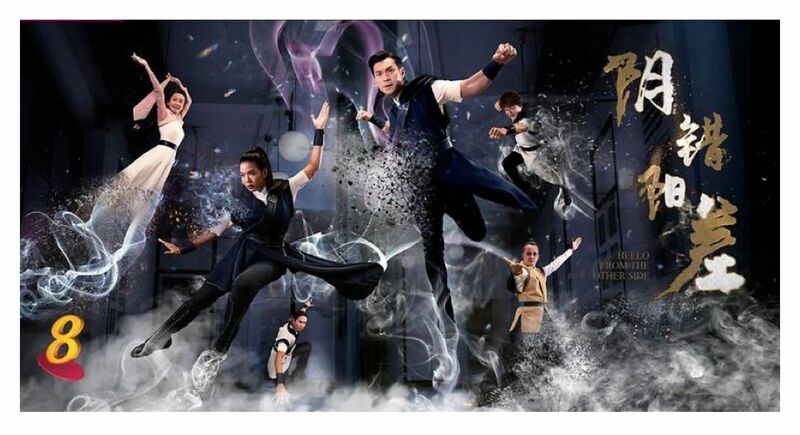 For more photos, check out the Chinese write-up here. PS: To friends of media who wish to access the original photographs for publishing, please contact us directly or email us. 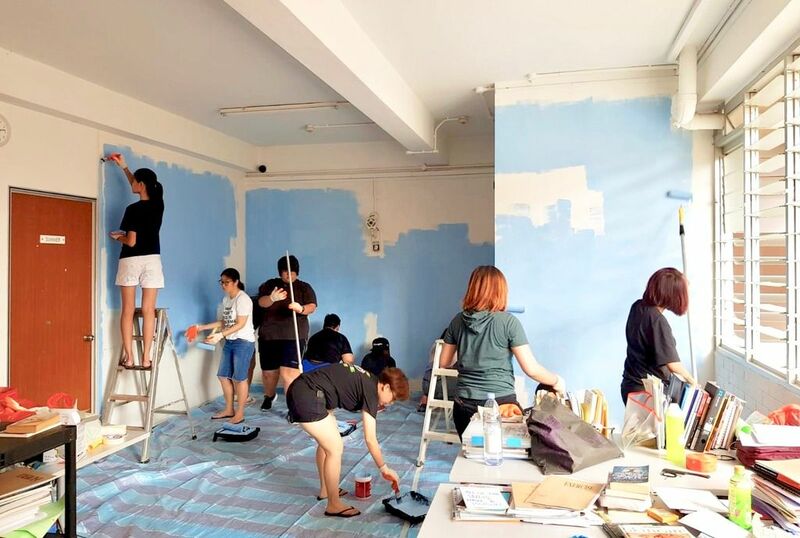 Categorised in CH, RBKD, RBKD Annual Giving, RBKD Exclusive, Rui En.